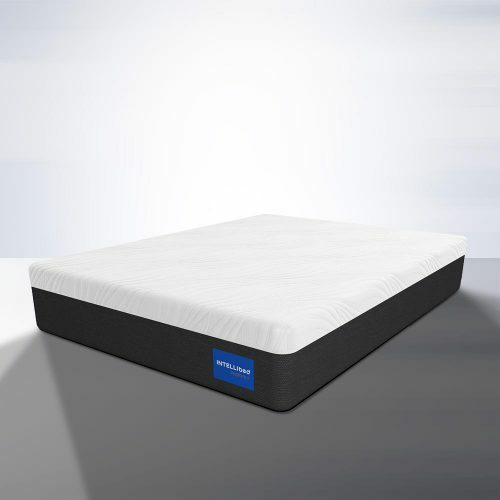 Our Blue Max 1000 Cushion Firm model provides unmatched comfort and a cool environment that is conducive to a great sleep. The comfort and support are further enhanced with a layer of ActivBalance™ Support Foam and Serta’s all-new Air Suspension™ Technology. 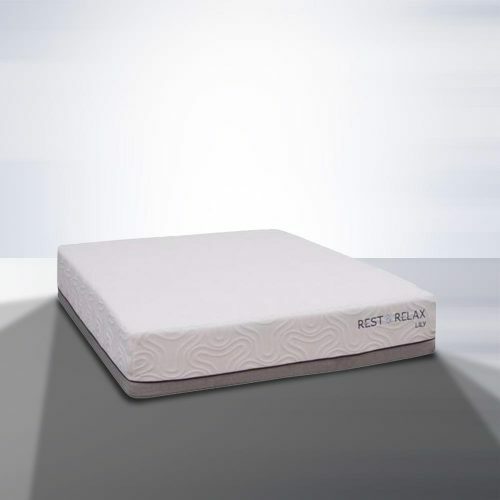 These features work together, relieving aches and pain while adding another level of support. Financing available from $20 / month with $0 Down & 0% Interest! 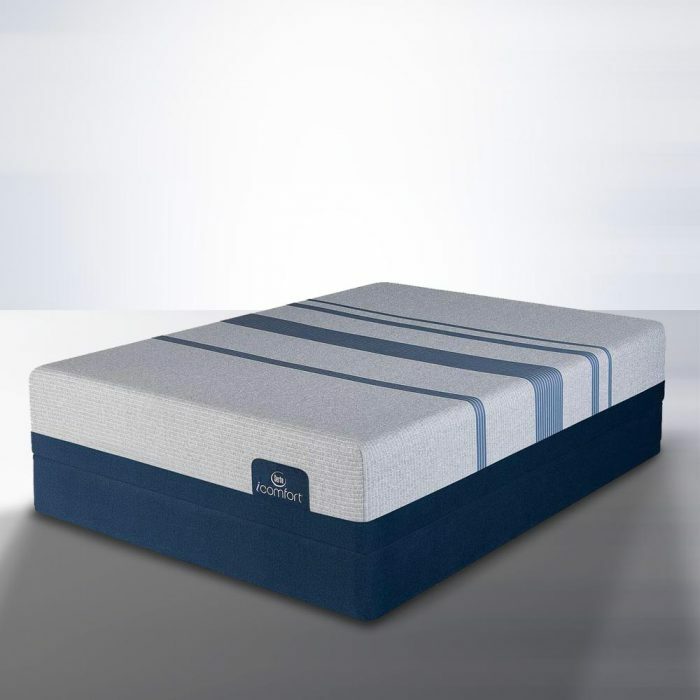 Formulated to help relieve pain and increase overall sleep time, Serta mattresses are designed with your comfort in-mind. 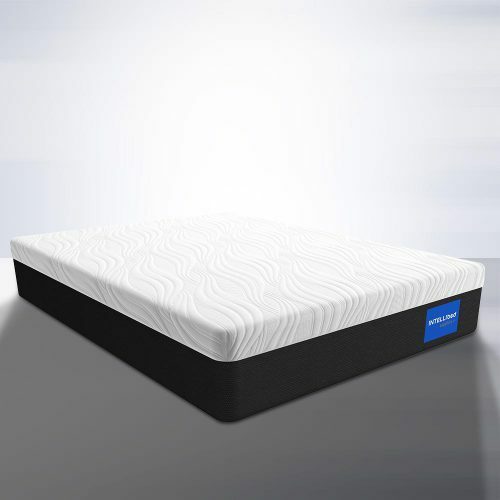 To relieve pain points, the mattress is built to support every part of your body without failure. To enjoy a comfortable sleep, it is imperative that you’re sleeping at the right temperature. 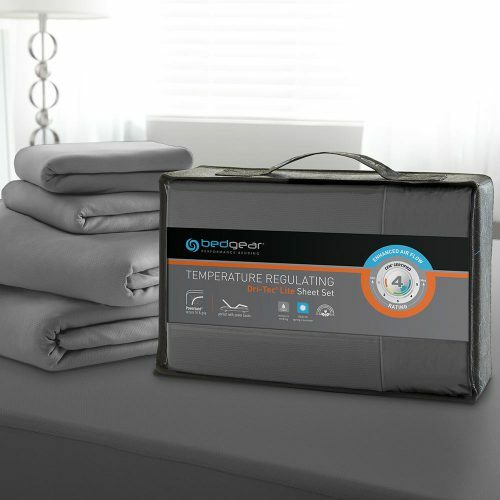 Our EverTemp technology allows heat to escape through the mattress and bring about a cool sensation in-place. 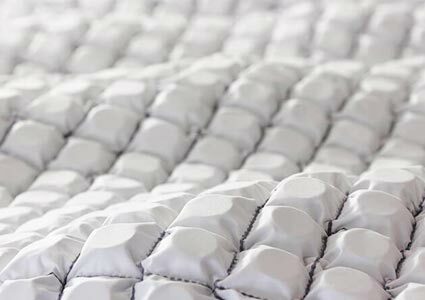 With an incredibly soft top layer, every one of our mattresses are equipped to support different people without cross-over disturbance… Meaning you don’t have to worry about waking the dog every time you roll over. 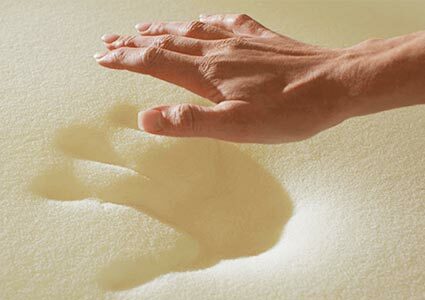 Serta mattresses combines memory foam innovation with natural comfort. 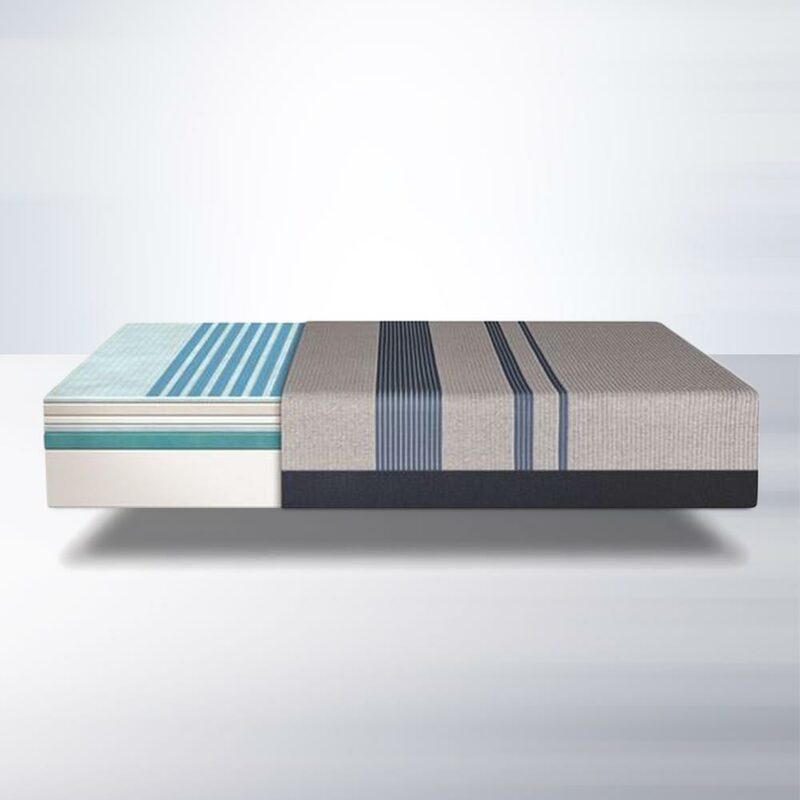 This unique construction works to provide intelligent cradling and cooling comfort at the sleep surface with deep individual support for each sleep partner.